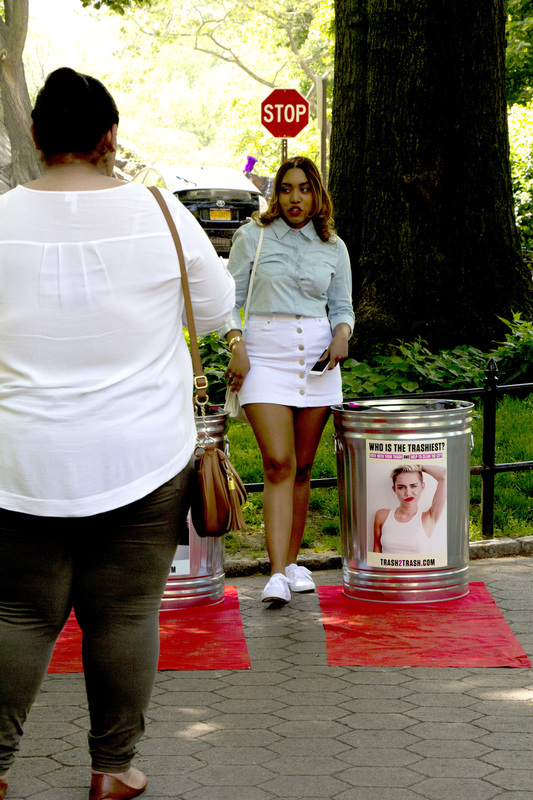 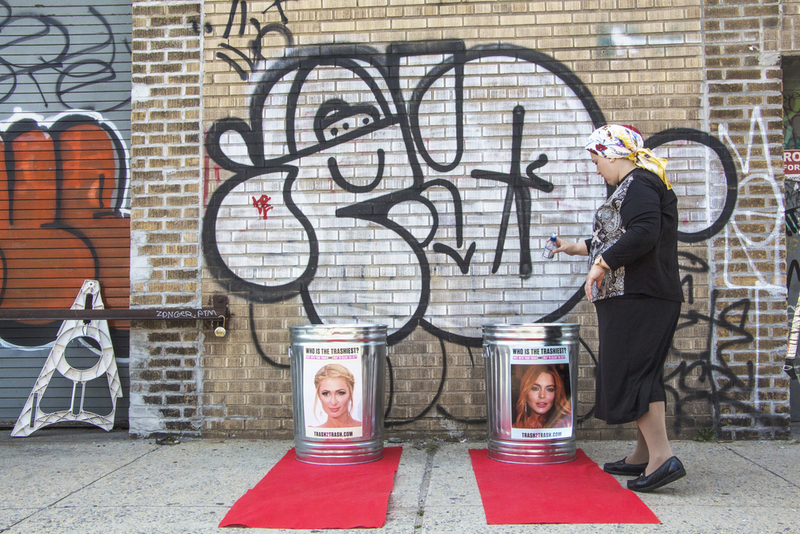 "Trash2Trash" Entices People to Clean Up New York City By Trashing Their Least Favorite Celebrity. 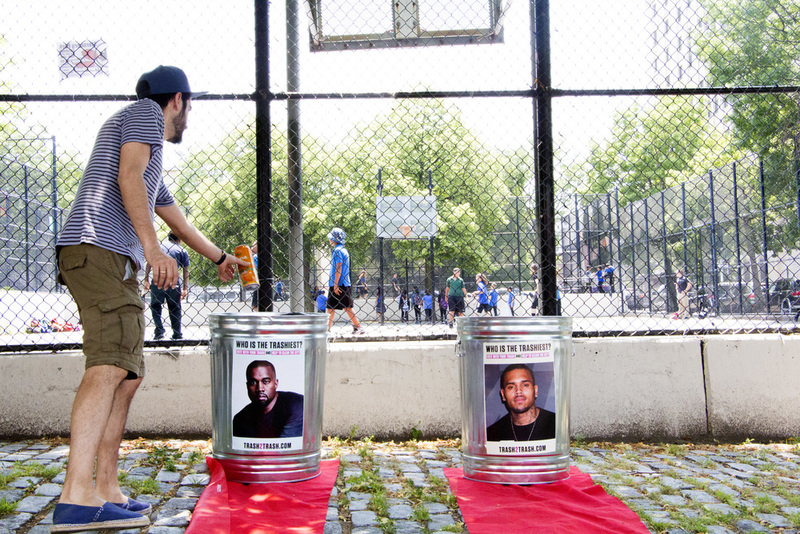 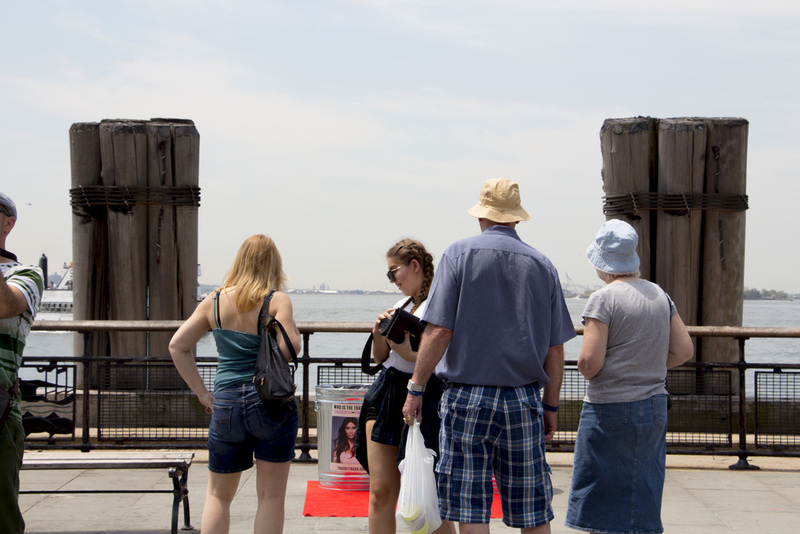 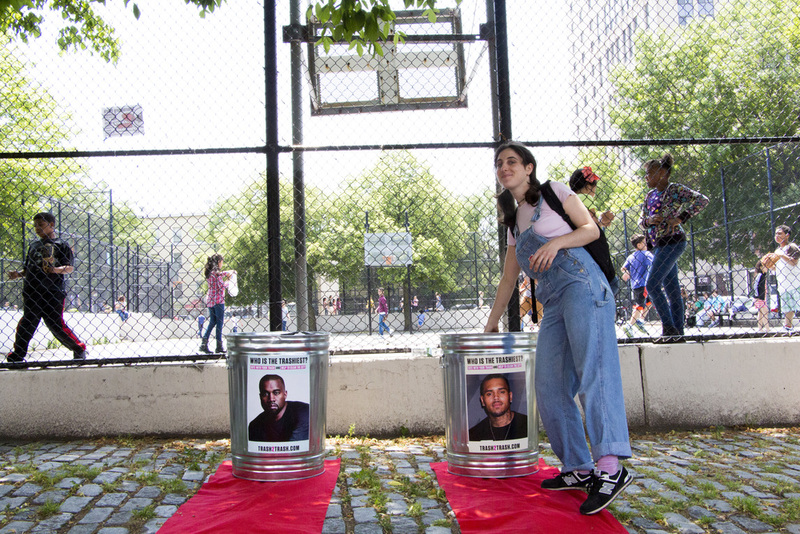 TRASH2TRASH is a fun and integrative way to motivate New Yorkers to reduce litter and clean up our streets. 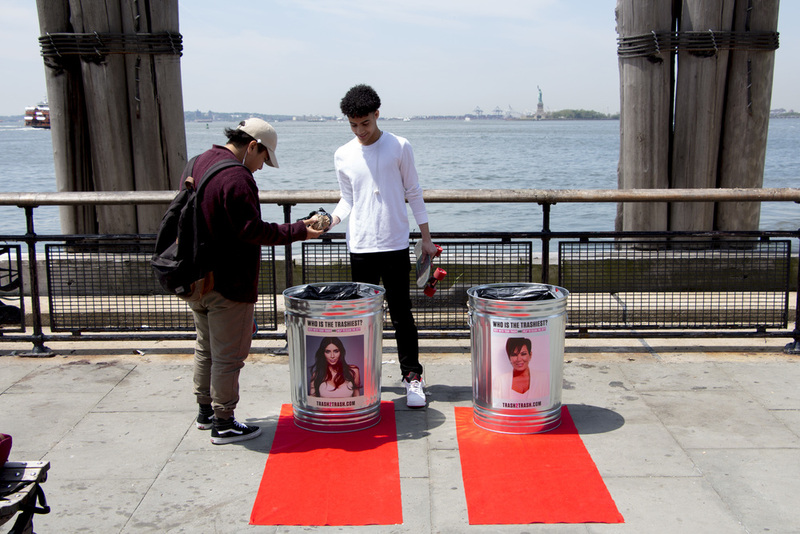 By picking your most hated celebrity, the incentive is to trash your vote rather than trashing our streets. 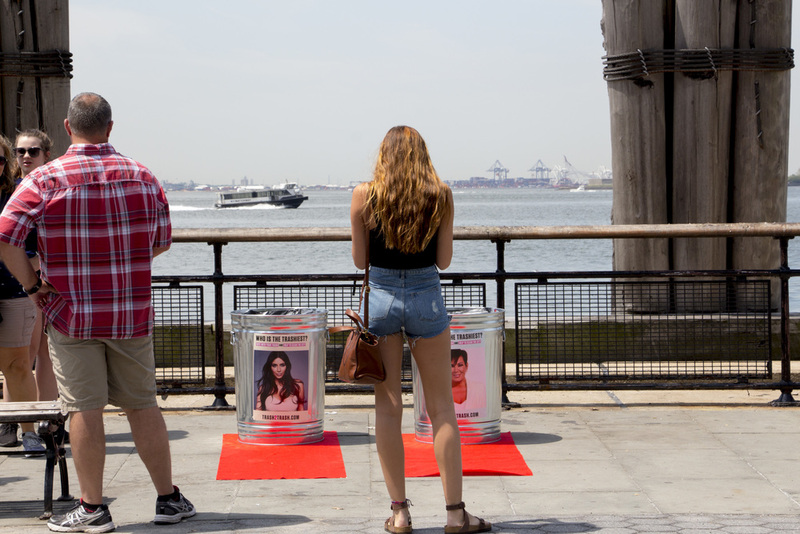 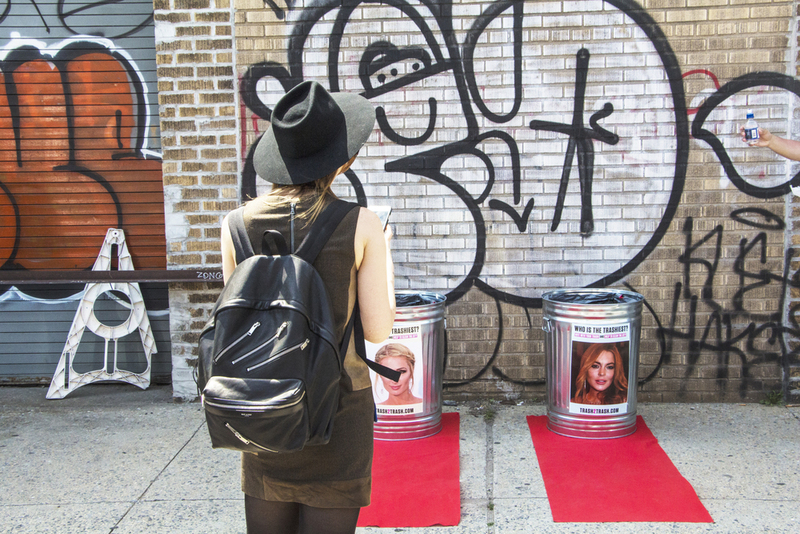 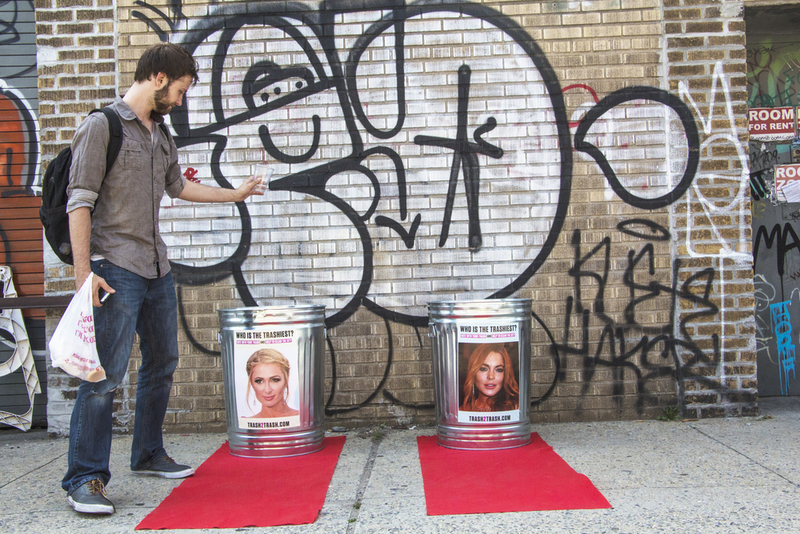 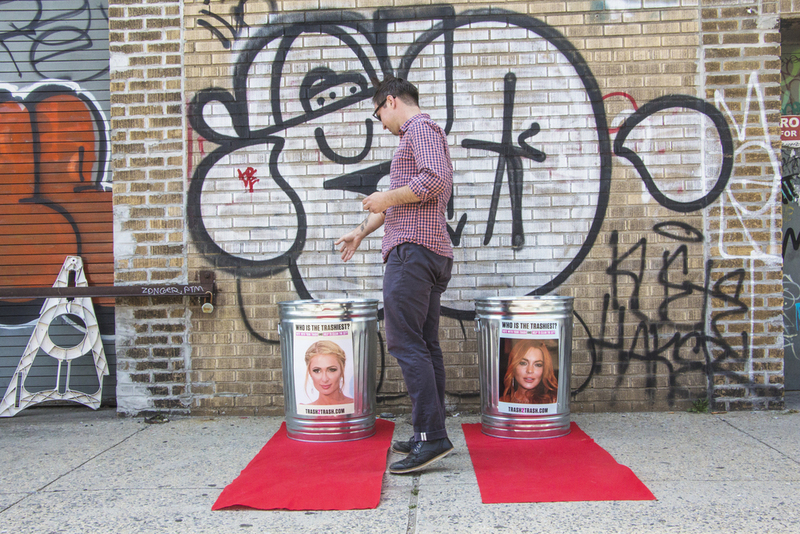 Each day we research online the most hated celebrities in America, and place their face on specially designed trash cans around the city. 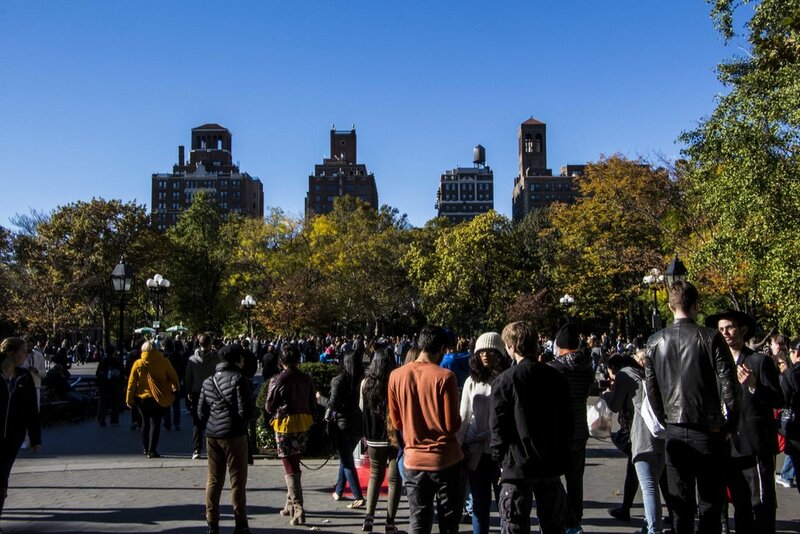 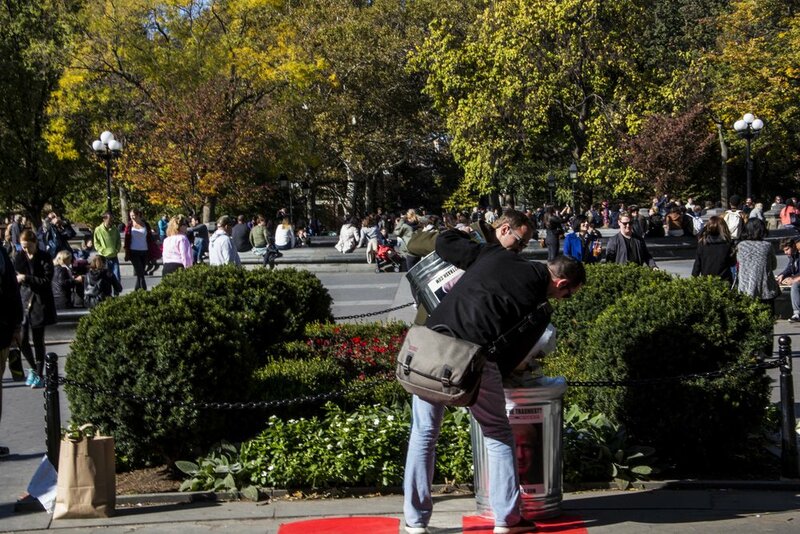 Not only did New Yorkers engaged with our initiative, they loved the idea so much they would pick up litter off the ground just to trash their vote. 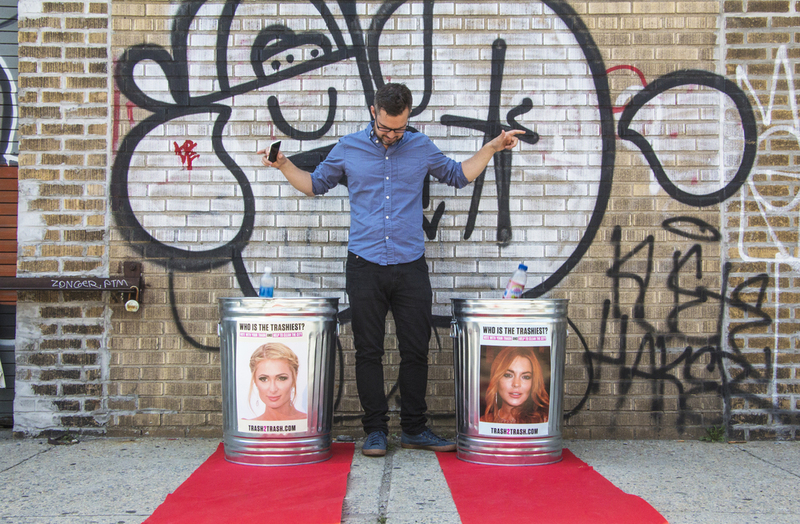 With photos, reactions shared on social media and visits from 35 different countries on the project’s website the results of TRASH2TRASH were evidently a success.